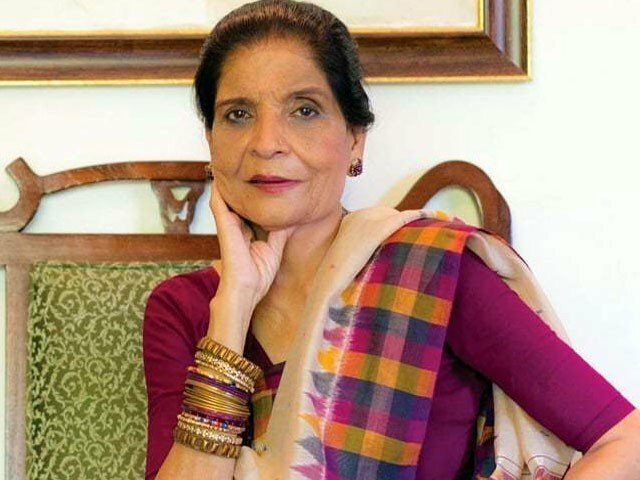 KARACHI: Pakistan’s television personality and chef Zubaida Apa breathed her last on Thursday night at the age of 72. “Zubaida Apa passed away after a brief illness. Her funeral will be held at Sultan Masjid [in DHA area of Karachi] after Friday prayers,” her brother, Anwar Maqsood, told media. Zubaida Tariq came to prominence in the late 90s due to her recipes and home remedies or totkas. She was regarded as a cooking mentor and thousands of people learned cooking by watching her shows. Her death flooded social media with condolence messages in which prominent personalities, politicians, writers, poets and actors expressed grief and sorrow over her demise. Born to an Urdu-speaking family at Hyderabad Deccan in United India in 1945, she migrated to Pakistan along with other family members when she was just two years old. Her famous siblings included playwright Fatima Surayya Bajiya and poetess Zehra Nigah. 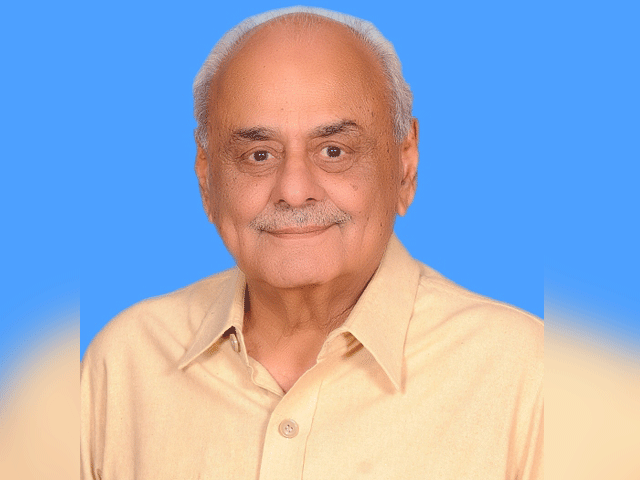 Her brother Anwar Maqsood is also one of the leading satirists of the country. But while her siblings excelled in different areas of literature, Zubaida chose for herself the art of cooking. She also worked on many TV show and radio programmes.